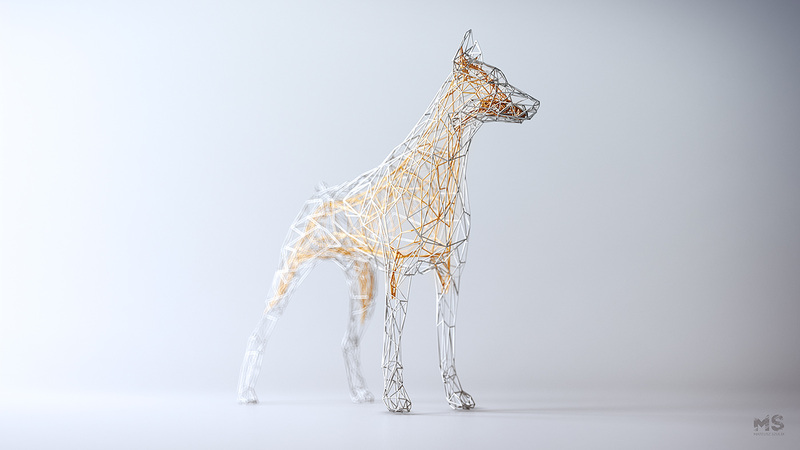 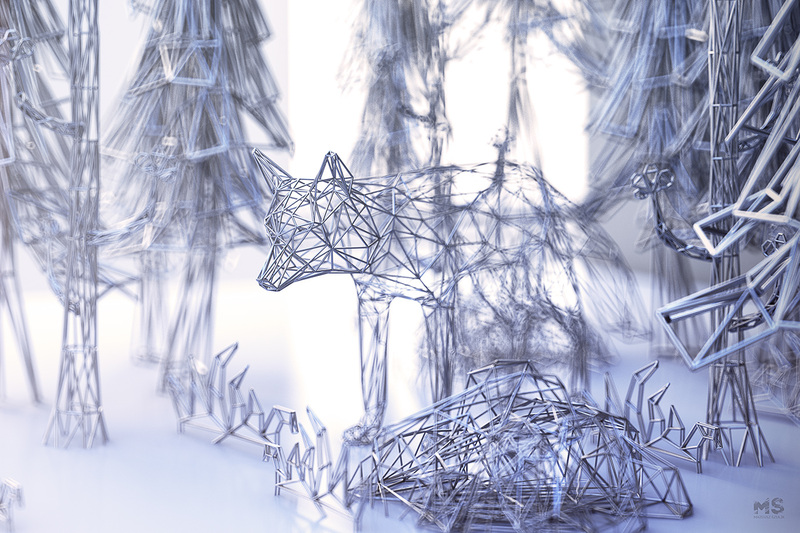 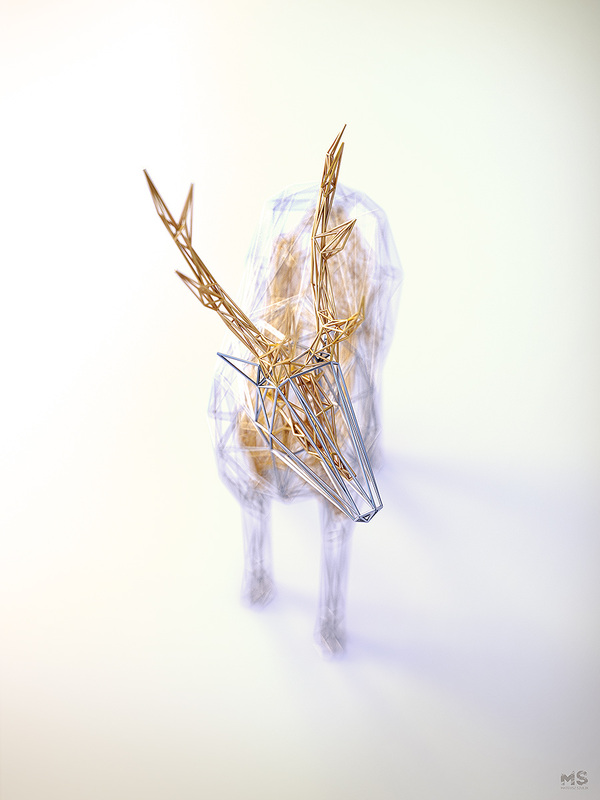 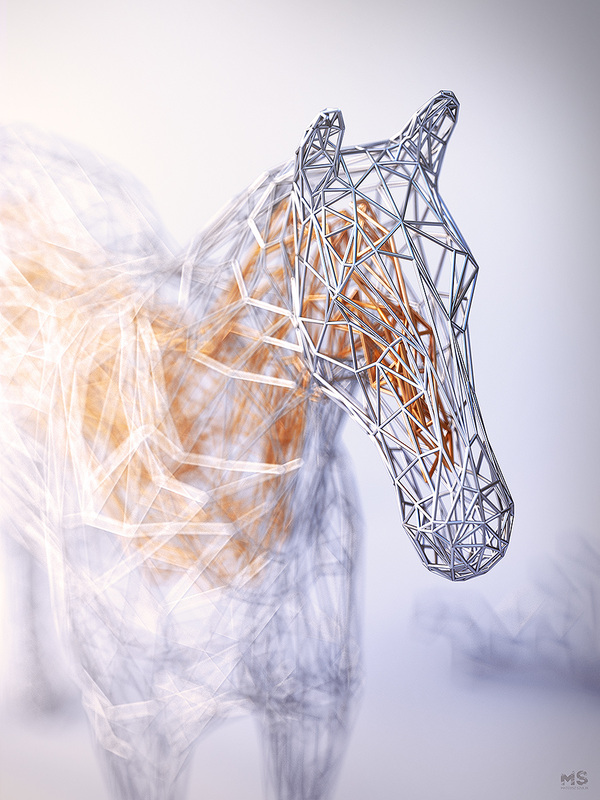 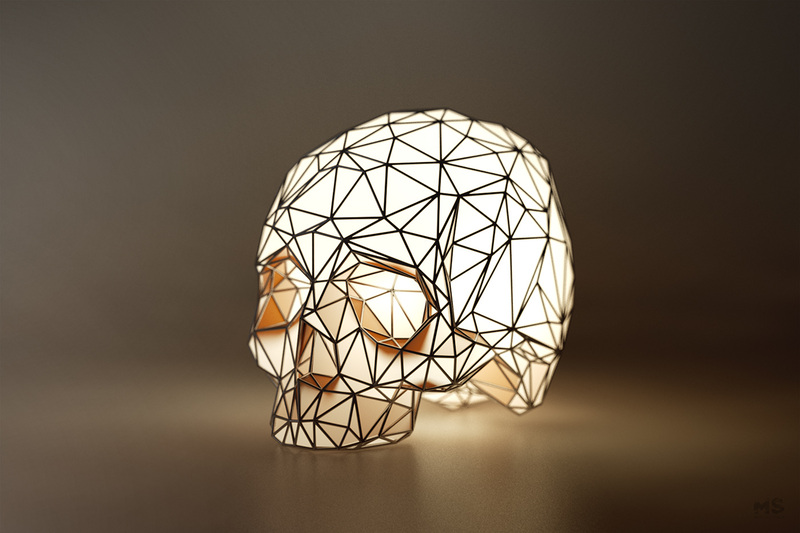 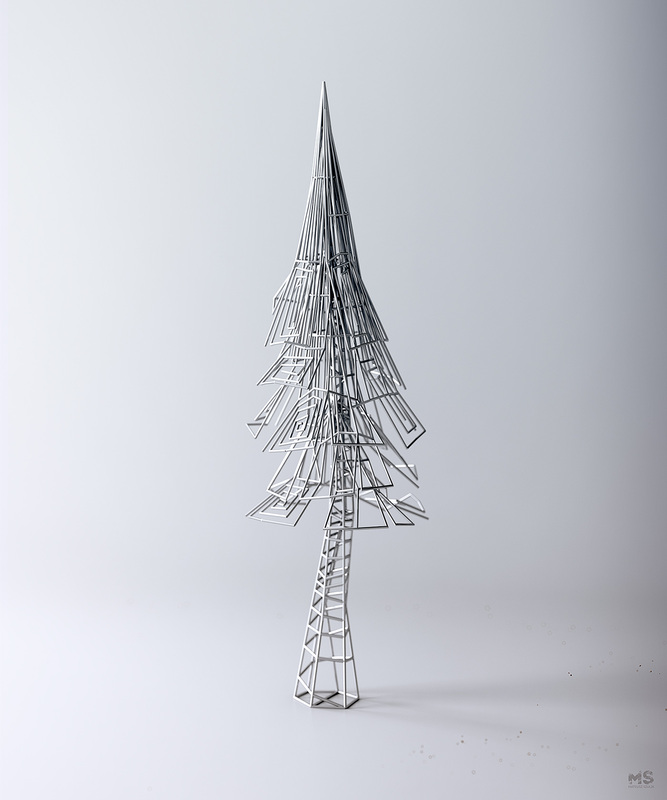 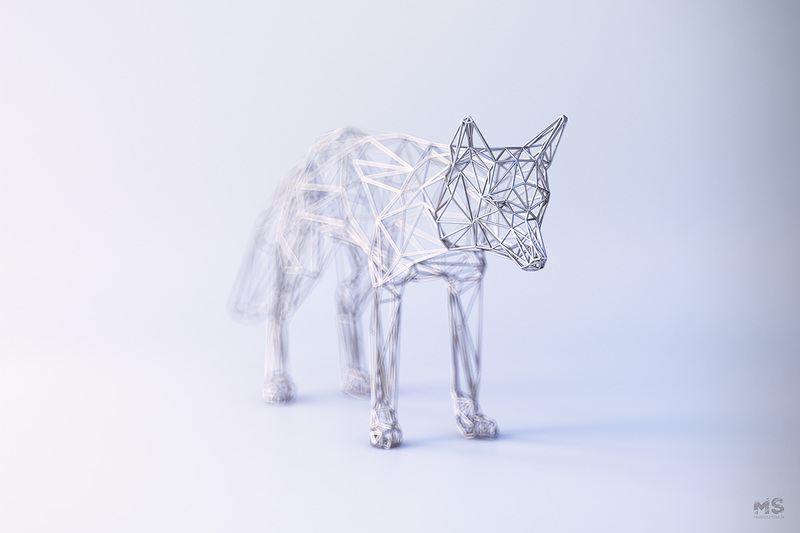 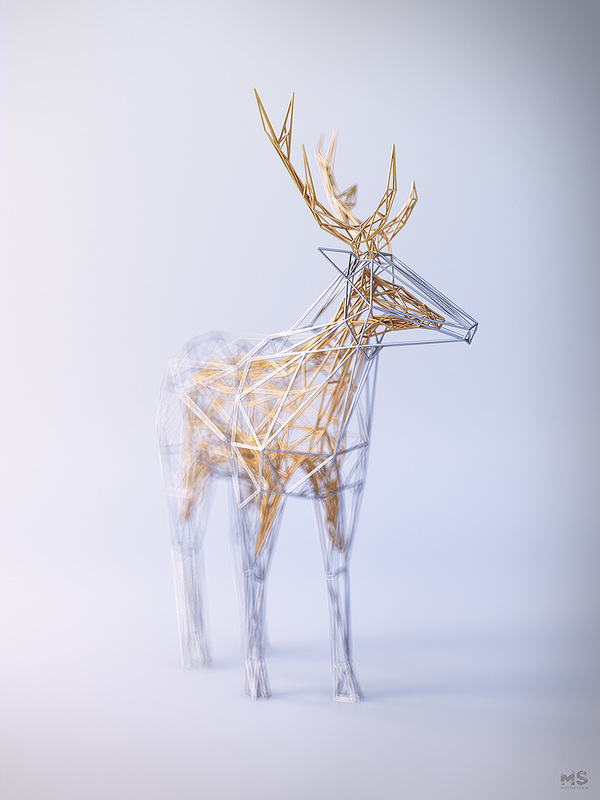 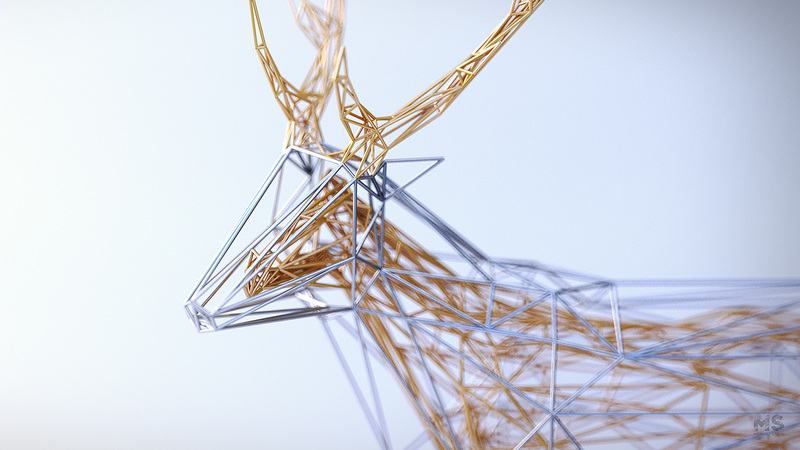 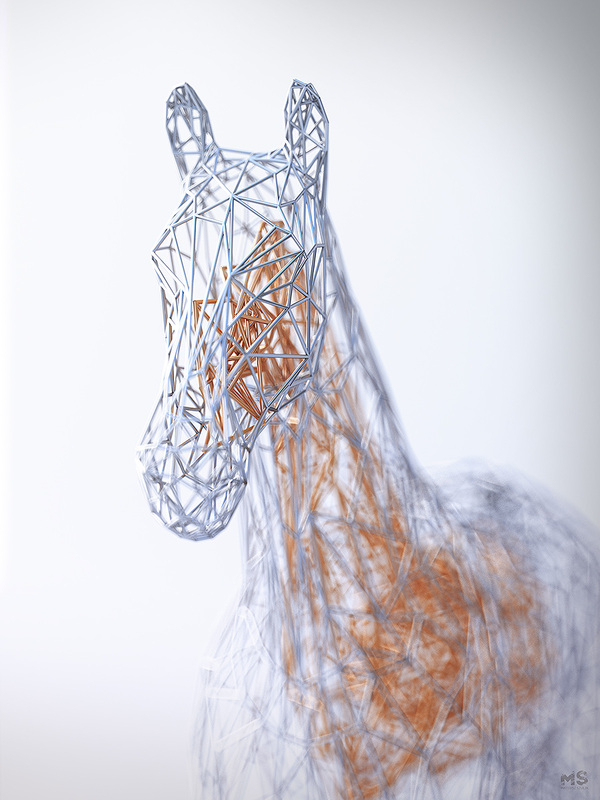 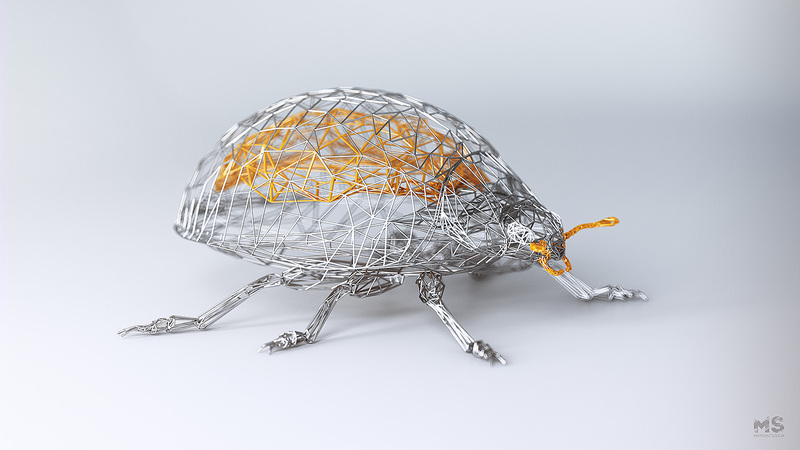 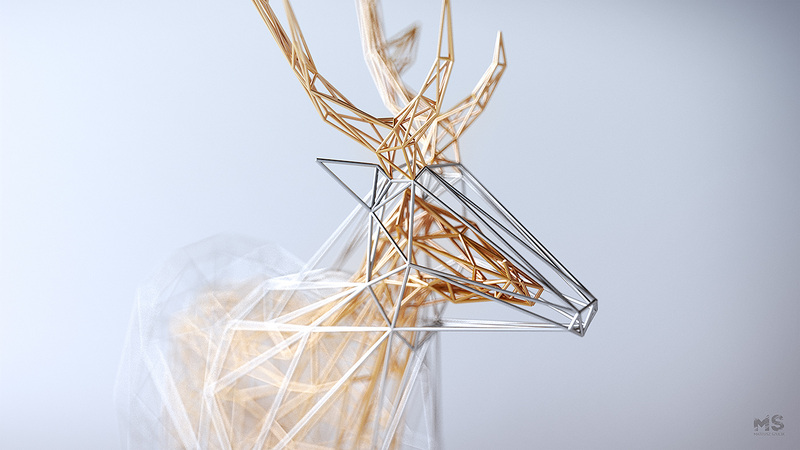 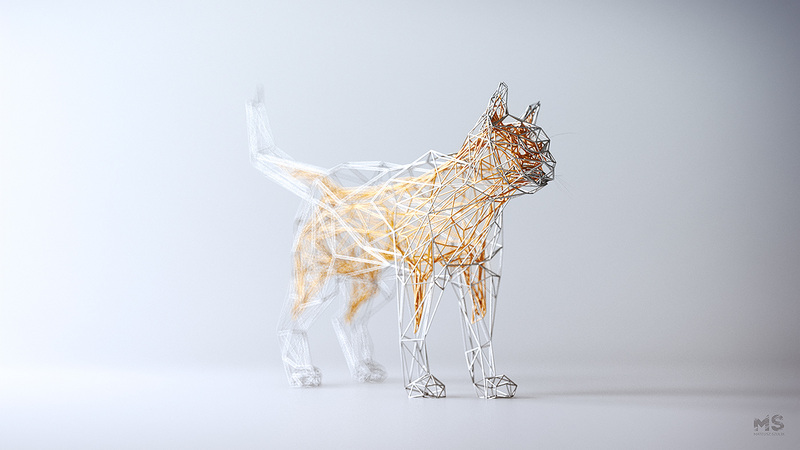 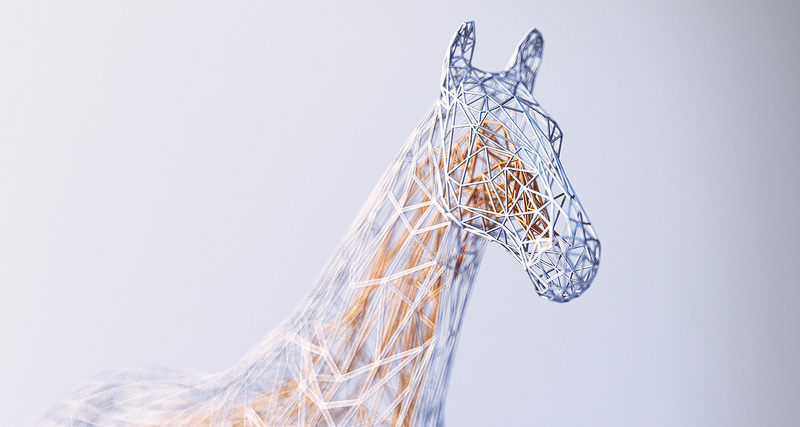 Artist Matt Szulik presents his new creations included in his series The Wires v2 . 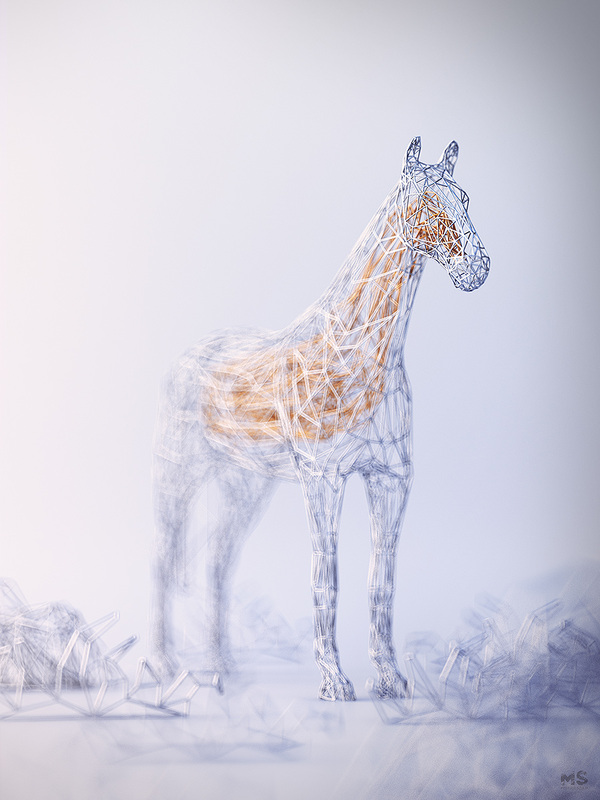 Using silver and gold iron son he carved figures of animals such as horses, beetles or wolves. 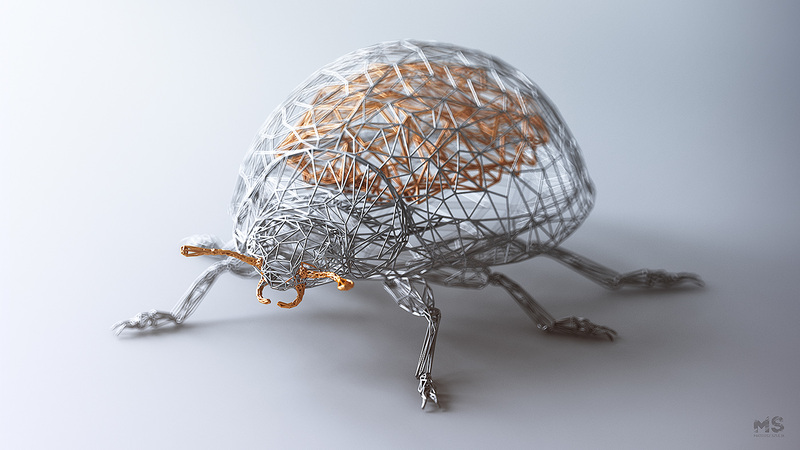 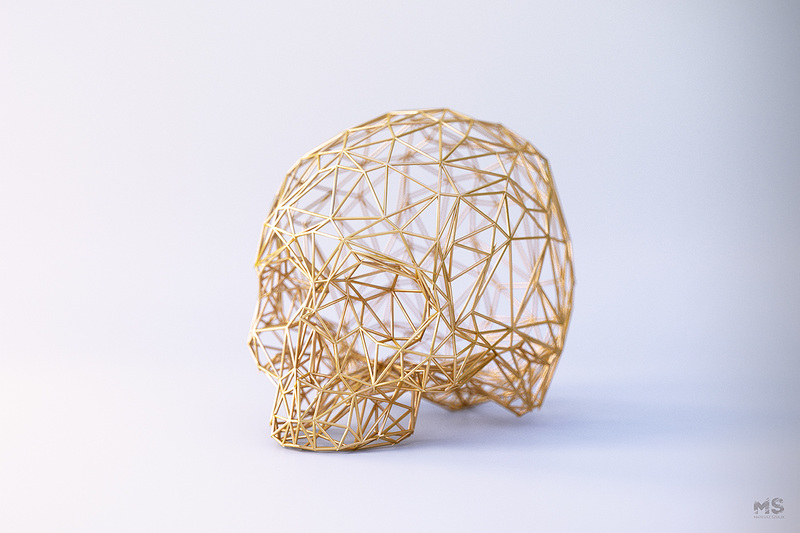 For some of these sculptures, inside their body is made of golden wire while their skin is crafted using silver wire.